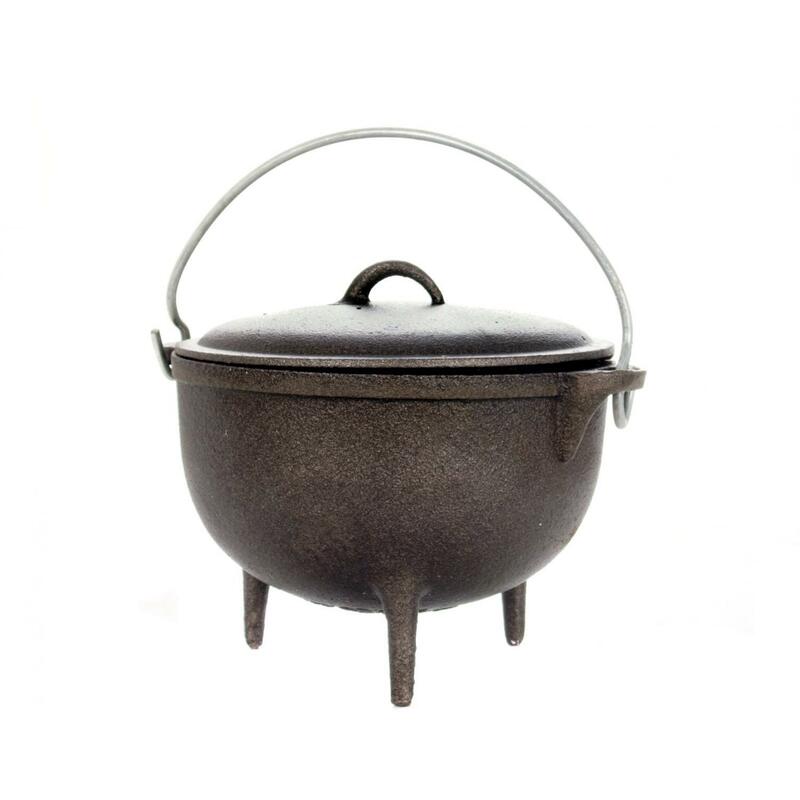 Product Description: Cajun Cookware 1-Quart Unseasoned Cast Iron Jambalaya Pot - GL10455. 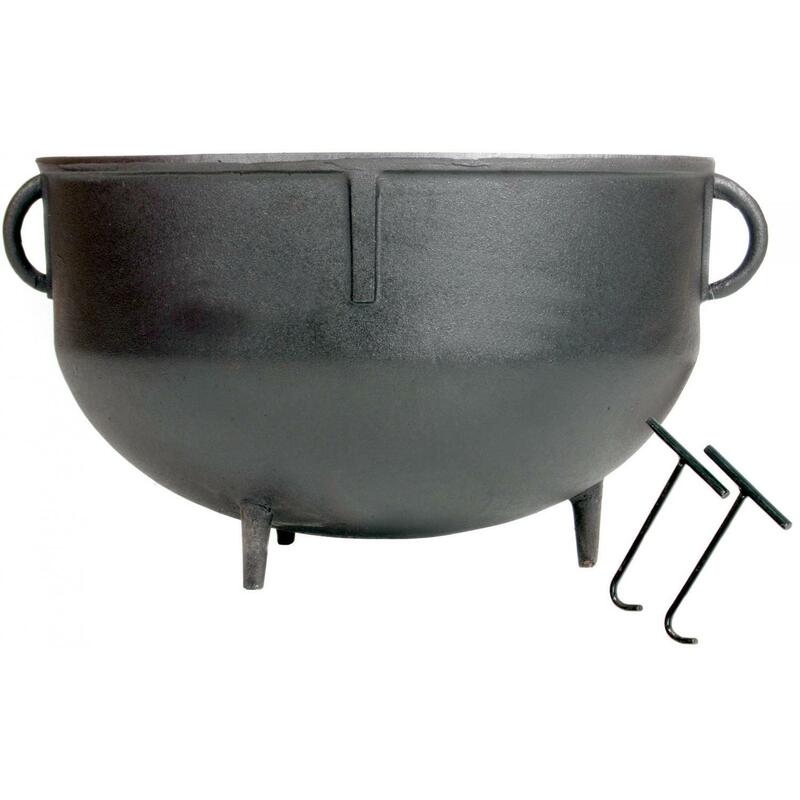 The Cajun Cookware jambalaya pot has a cast iron lid and body, the interior has rounded bottom with a depth of 3. 5 inches and width of 4. 5 inches at the top. Total height of the Cajun Cookware jambalaya pot with legs is 5. 75 inches. Cast iron cookware makes for superior heat retention and even heating of foods. Though Nonstick when seasoned, hand wash Cajun Cookware cast iron with stiff brush and hot water. Heavy-Duty and durable, cast iron cookware is designed to last for years.